Join one of our trained and experienced Guides on a leisurely walk around the centre of the City. We outline the history of some of the main buildings in the four main streets and in some of the quieter side roads. The tour takes approximately 90 minutes. 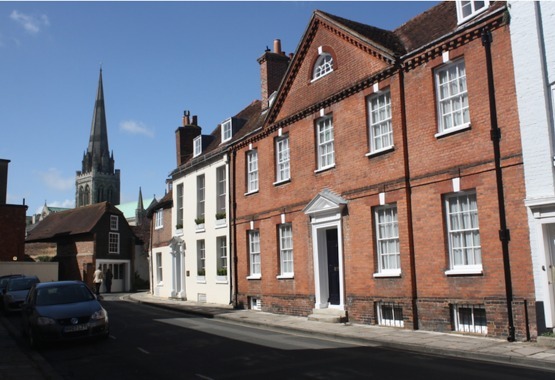 We are a group of trained and experienced guides who invite you to explore the attractions of Chichester – our historic Cathedral city within the Roman walls. To book your tickets please go to Standby Bookings . If you are the organizer of club or society or of a family group, please go to Group Bookings.